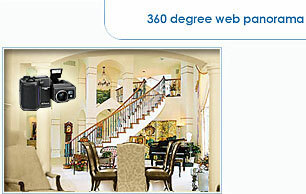 Create high quality web panoramas with this professional and easy to use panorama stitching software. It automatically stitches individual images into a 360-degree panorama. It generates HTML page for you, no programming necessary. Just upload it to your web site and you are set. Download now. from series of photos. Powerful stitching software. Automatically blends & corrects colors, brightness along panoramic image. ADG 3D Tools to create animated interactive Web 3D compositions from 3DStudio MAX® meshes. COLOR LINES PUZZLE GAME � ONLINE, ANDROID, & IOS. Play for free on your Mac or PC or download Color Lines Puzzle Game on your Android or iOS device and play on the go.